This looks so easy!! Perfect with peaches so ripe and pretty right now. thanks! I love recipes that don’t involve an ice cream machine! 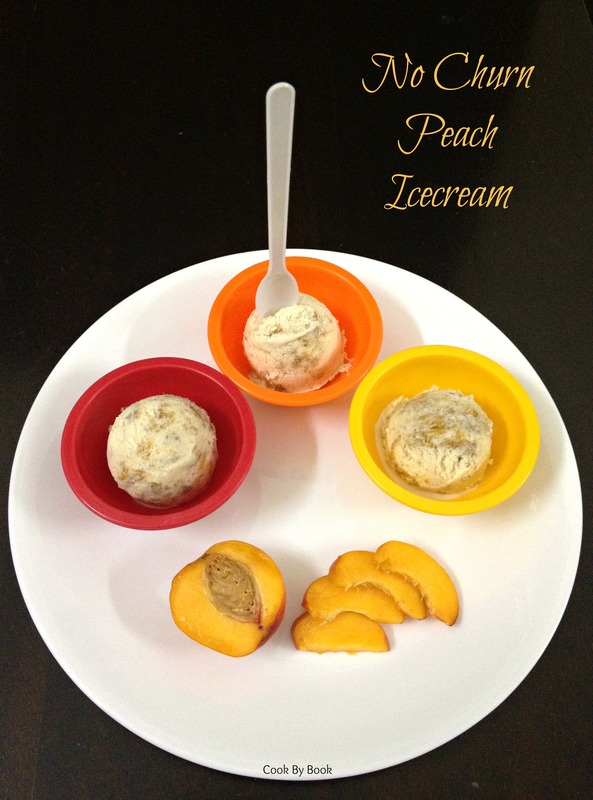 I usually skim past ice cream recipes, but I want to try this one!! Especially with peaches- yum!!!! Thanks!! 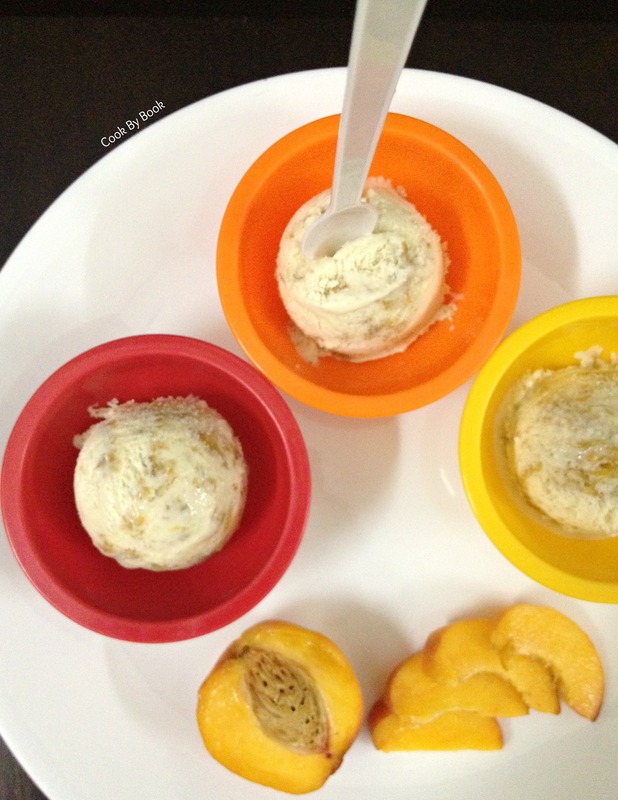 I tried mango ice cream this way and turned out to be good . 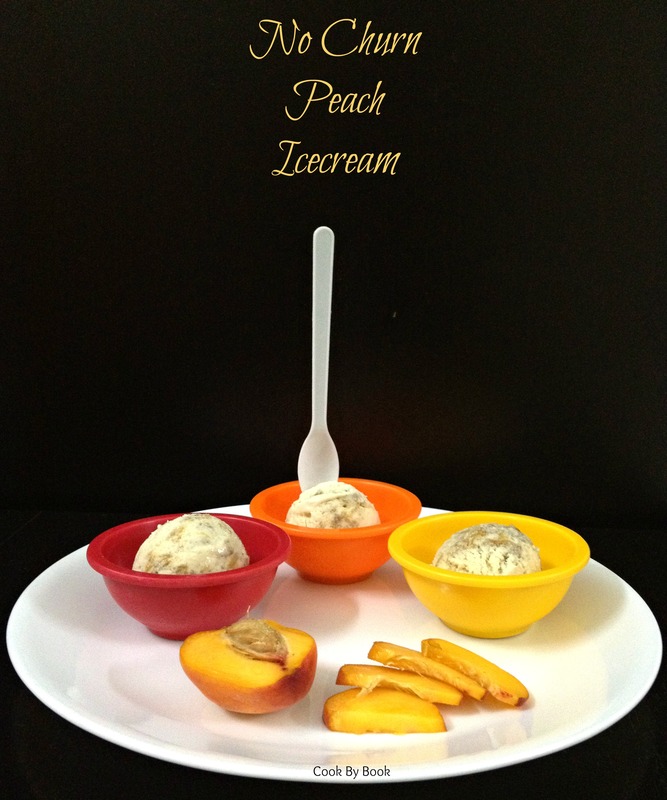 never tried peach…will b trying soon 🙂 and wish you a very happy bday.